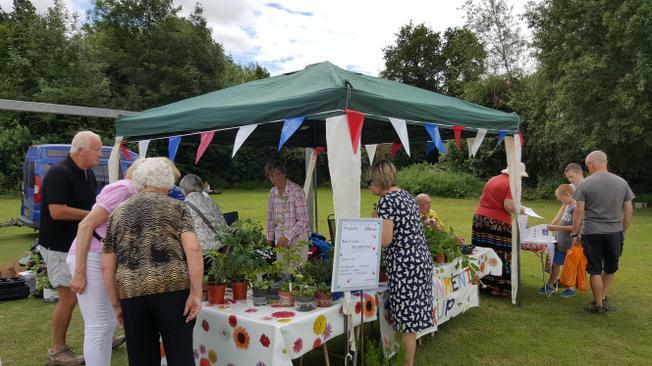 Yet again this year saw another fantastic fete in Sharnford. 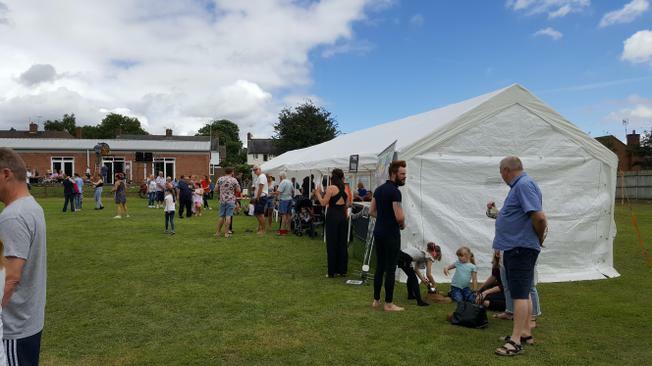 It was opened by Sam Harrison from Leicester Tigers and there was superb live music from No Strings Attached as well as The Dance Factory entertaining us all! 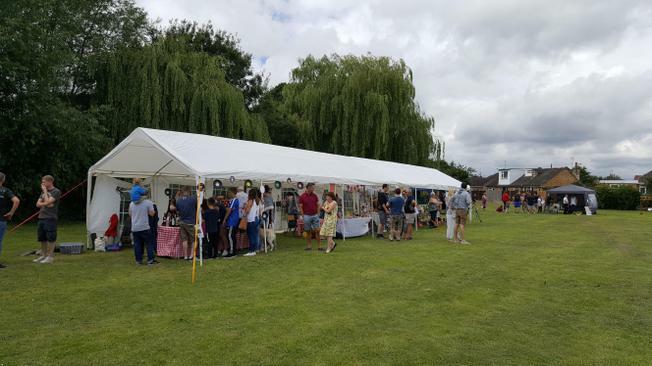 The fete raised nearly £4000! Brilliant! 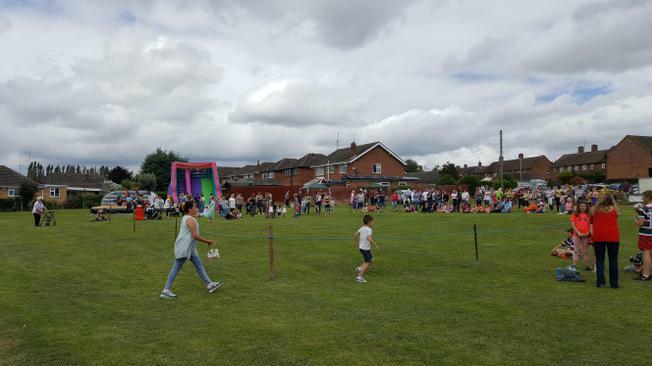 It was great to see so many of our children and families there. Thanks to Miss Elllingworth and Mrs Wright for helping on the bottle stall.